Do you know Tea Studio? Today, Laura, owner of Tetereta and International Tea Sommelier, interview Muskan, head of operations of Tea Studio project, 100% artisan and Nilgiri teas. Laura stayed in Tea Studio two months before opening, we could say that Laura has seen the project born. Tetereta is the first company in Spain to include Tea Studio Teas in their catalogue, all from Nilgiri. Months later, we could say that palate of Spanish people has fallen in love with the wide range of flavor of Tea Studio Tea: green tea, black tea, oolong tea and two different varieties of white tea. 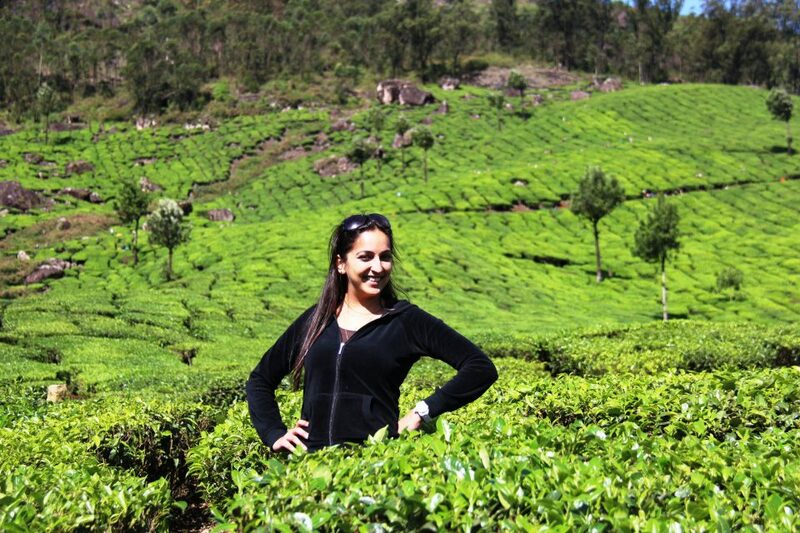 If you want to know more about Tea Studio and Nilgiri Teas…. Keep on reading! 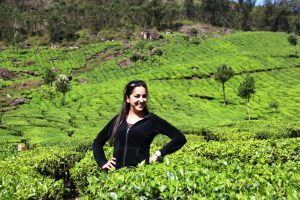 Muskan you were born in a tea country, you have grown up surrounded by beautiful mountains like big green carpets which shine in a surprising way to the eyes of any foreigner who visits Nilgiri Hills region. The country is known around the world for the Chaiwalas everywhere. I’m from the West and I´m in love with your country, feel envious of the Nilgiri landscape that you go through every day to go to work. ¿What do you think tea means for Indian people? In India women play a difficult game. Usually big companies are directed by men and I´m sure that it seems strange that one woman is in front of an important company. It´s impossible I will not ask how do you feel in a industry lead by male staff and being so young? I think things are changing, there are more and more women working in high-rise jobs. However in the tea industry having a woman manage a factory is a very unusual thing. It was a little difficult at first as people assume this is a man’s job. But I think overtime they have realized a woman can do this job just as well. As for being young, I think that’s a huge advantage I have so much time and energy to learn all the tea related things I want to learn. As I mentioned before, you have grown up between tea plantations; your father has been linked with the tea business for 30 years so we could say that you are born into a cup of tea! But I would like to know where was your curiosity born about this millenary drink? If I’m absolutely honest, I didn’t drink tea until I started managing the tea studioJ ! my curiosity for tea began when we started the studio and I started to experiment with leaves to see the different kinds of tea I could manufacture, I started to understand the difference tastes and textures of tea. Now while at the studio I probably drink a litre of tea a day! Darjeeling and Assam are the most well known tea regions around the world. What do you think it makes Nilgiri teas different? The quality of leaf we have in Nilgiris is different as are the weather patterns. Most of the factories here are owned by individuals and not big estates and companies, so I think a lot more attention is given to making teas here. Unfortunately Nilgiri teas are not known all over the world as yet, but were hoping with the tea studio that will soon change. 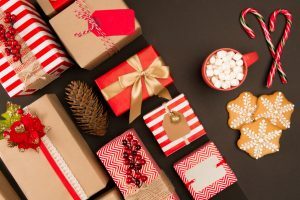 You are the head of operations of Tea Studio Project, but for people that have never before heard anything about tea studio… How would you explain the project? Tea studio is a specialty tea factory. In regular factories the tea leaf is broken down to make different grades of tea, at the studio we make whole leaf teas, so there is no grading system. The machines are all imported from China, and we mimic the Chinese style of manufacture. We pay up to 20 times more money for leaf than regular factories as we need the finest quality of leaf to manufacture our teas. We support the local village, by buying leaf from small growers from the village, and employing women from the village itself. This is the only factory in India that runs in LPG, which means 0% pollution. We are 100% women run factory, the only of its kind in India. Empowering women all the way. I know that Tea Studio is working in different teas with different leaf styles and degrees of oxidation. You could get a great variety of marvellous teas. 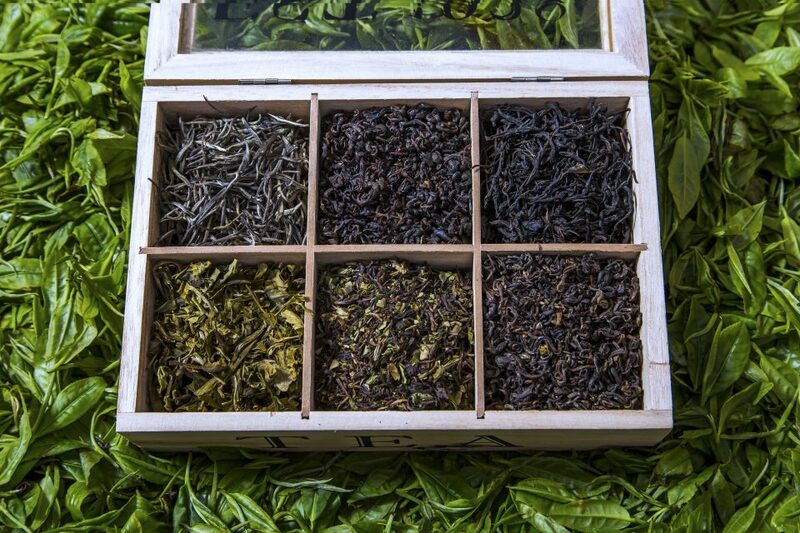 If you had to choose one… which would be your favorite Tea Studio Tea? Gosh, I love all the teas made at the studio, each has a very distinct flavor profile and appearance. But if I had to choose one tea I guess it would be the Bamboo tea, a tea I invented while experimenting – so this one is naturally very close to my heart. Managing a business and make it knows worldwide isn´t a hard job. Which tea would you choose at this stressful moments and who do you share this tea cup with? When you love what you do, work is never stressful! However once in a while if I get stressed I enjoy drinking the Baimudan, a very mild white tea. If my father (Indi Khanna) is around, then of course I go to him to help me destress, as he always knows how to calm me down having been in the business for over 40 years now, he has a solution for almost any tea related problem that comes up. Although Tea Studio tea is made up by tea world experts, it’s a young company that I´m sure that will be successful. I would like to know where do you think it will be in 10 years and where will you be? In ten years, I hope that we are able to become a fully functional tea school, where we can impart our knowledge and teach people how to make good quality teas. Also, we will be able to help the local villages around in big ways, being able to improve the living conditions for its residents and helping educate all the girl children. As for myself, I hope to be able to have gained enough experience and will be able to share this knowledge with all who are willing to learn.